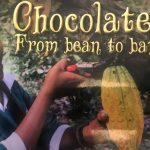 Home / Event / Make your own Organic Chocolate from Bean to Bar – 6th July – National Chocolate Day! Fed up with trying to find really nice affordable organic chocolate? If so, why not make your own! 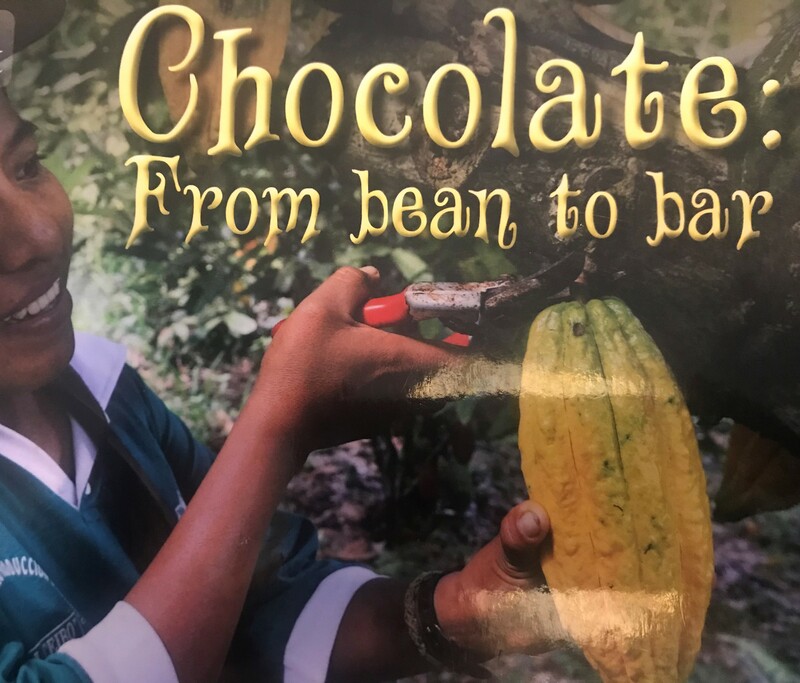 Join us on this short workshop to find out how to turn your organic cacao beans into smooth dark chocolate to use in other recipes or to make into your own hand made chocolates. 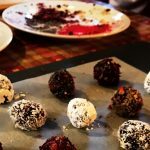 A Bag of Handmade Truffles – 7th July – National Chocolate Day!